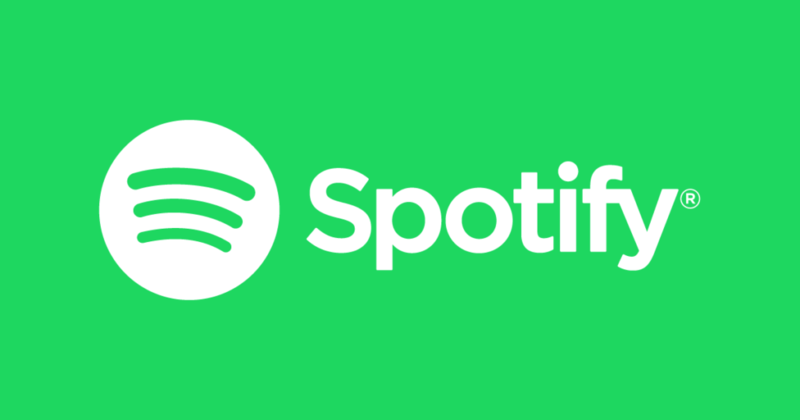 Spotify is by far the largest music streaming service available. With the ability to listen to almost any song without needing to download them or pay for them individually, it is a very useful service for music listeners. While Spotify does have a free subscription, it is very limited in what you can do with it. By paying a monthly fee you can get a premium subscription that will give you unlimited skips, no adverts, and an all round better experience. It is possible that at some point the Spotify++ app will begin to crash. This will be due to the certificate being revoked by Apple and all you need to do to fix it is follow this guide again. Navigate to https://iosem.us/app/install/spot.html on your iOS device (must be with Safari). Once there you should see the install page for the Spotify++ app. Tap the red “Install” button in the top right hand corner of the page. You should get a pop-up asking if you want to install the app. Tap on ‘Install’. It should now begin installing like a normal app store app. Tap one of the menus within this page until you find the one containing Spotify++. Tap “Trust” twice and the app will become trusted. I post this article just for information reason like on the off chance that anybody needs to overhaul their Spotify web to the excellent rendition. Before they take the plunge, in any event, they can have an opportunity to check the highlights by downloading For iOS. I urge our clients to purchase the top-notch highlights, at that point engineers can have the opportunity to grow more highlights for us. I am not in charge of infringement of application developers. Do you have the original version mase by julioverne? I successfully installed the spotify but the download button is not working??? Everytime i click it, it says go premium. App was working great for 5 days or so, now stop working due certificate revoked by apple, I tried to install it again being unsuccessful (unable to download the app this time). Any idea how to solve this?? This works great! May I know if it needs to be resigned every 7 days as well? It shouldn’t need to be re-signed every 7 days as it will have been signed with a paid apple developer account. The only reason it would need to be re-signed is if the certificate gets revoked by Apple, in which cause you just need to reinstall the app.